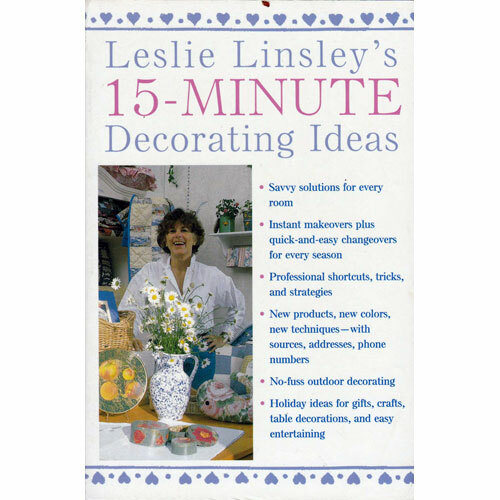 Leslie Linsley has been credited with the revival of découpage in this country through her first book, “Découpage, A New Look At An Old Craft”. 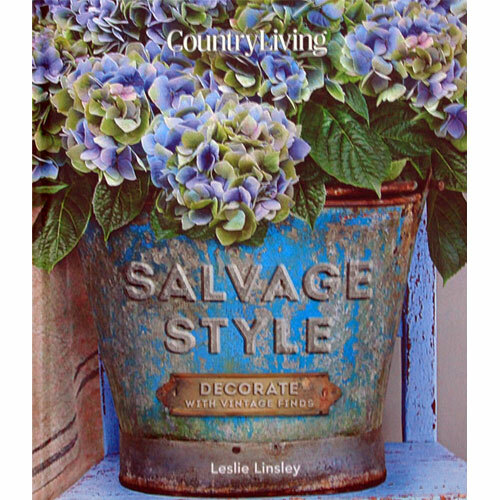 She has since published more than 70 books on crafts and decorating including her latest, “Salvage Style”. Her books are available at your local bookstore or visit Amazon.com. 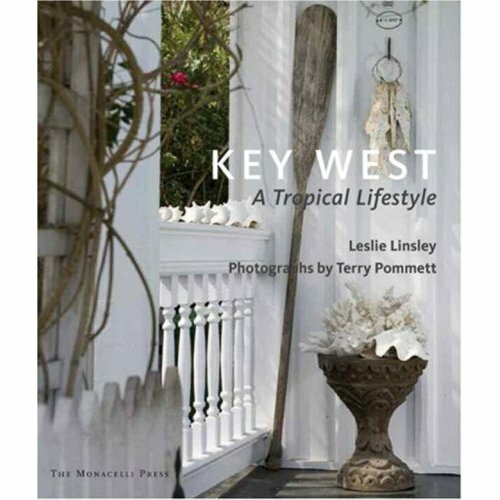 To see list of books by Leslie Linsley hover over the word Books in menu above. 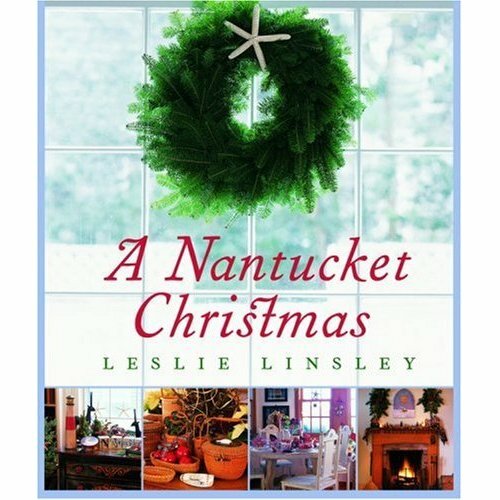 “A Nantucket Christmas” is a tour through 20 of the island’s most beautiful homes lavishly decorated for the holidays as well as the island itself decked out in all its finery. 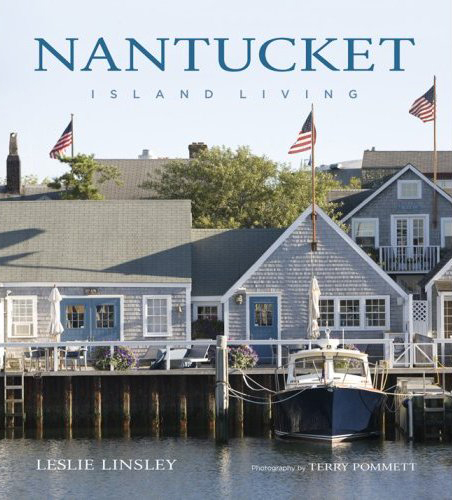 Also included are projects for making ornaments and stockings, festive recipes and inspirations for table settings and entertaining á la Nantucket style. 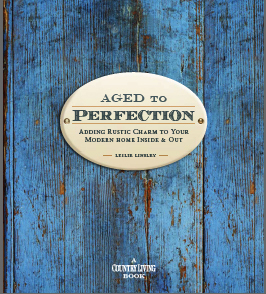 Lavishly illustrated and inspirational, this guide reveals the secrets to adding old-world charm and character to any home — even newly constructed houses. From heirloom furniture to classic window treatments, ideas abound for creating a beautiful rustic effect. 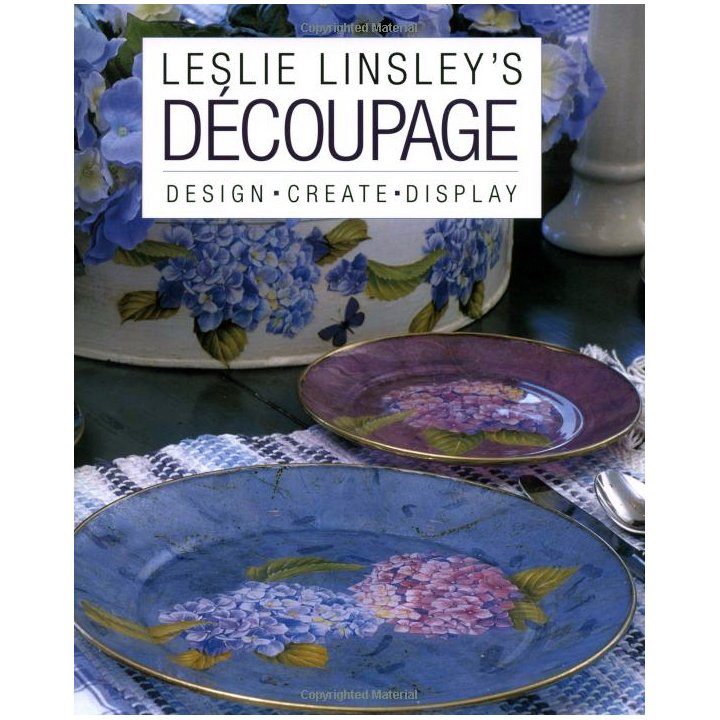 “Leslie Linsley’s Découpage: Design, Create, Display” is lavishly illustrated with photographs of découpage creations in beautiful settings. Everything you need to know to create your own decoupage project is explained with complete how-to directions as well as Leslie’s inspiration for design, crafting tips and sources for supplies. 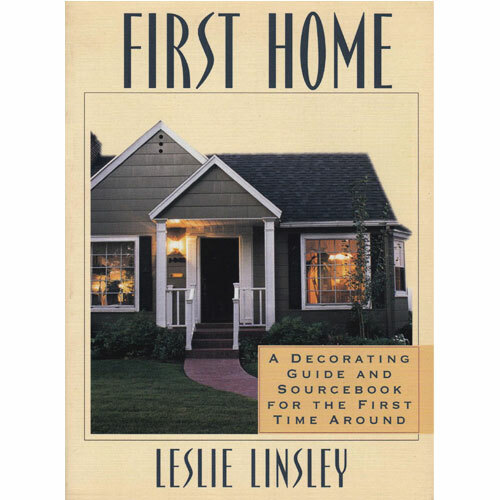 Due out in October, Leslie Linsley’s new book shows how to create a stylish, elegant, smaller home. 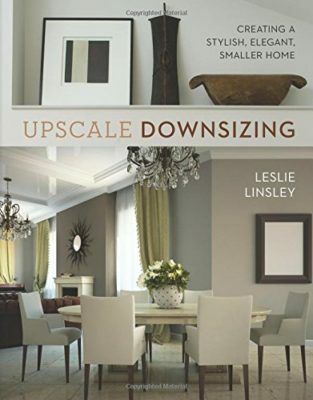 Whether because of a change in circumstances, an empty nest, or simply a desire for a different lifestyle, people are downsizing their spaces while remaining upscale in taste. Leslie Linsley shows how you can achieve maximum aesthetic results in minimal space. 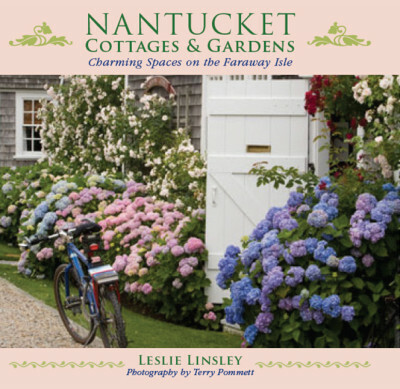 Lavishly illustrated with over 200 full color photographs. A practical, down-to-earth program for home decorating provides hundreds of innovative, inexpensive ways to add flair to a home under such sections as weekend makeovers, yard sale chic, no-fuss cleaning, and holiday ideas. 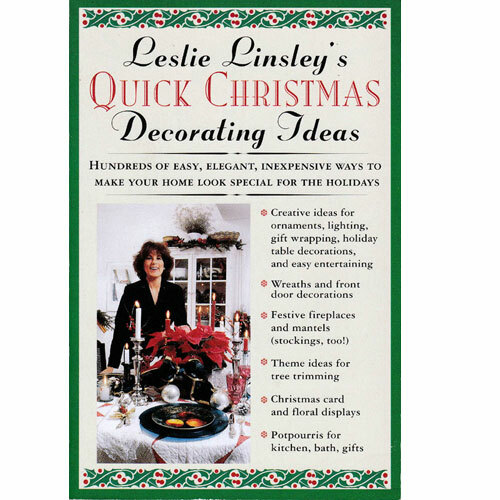 A holiday handbook provides hundreds of ideas for Christmas decorating, such as outdoor banners and lights, front-door wreathes and decorations, festive entryways, mantels and fireplaces, and Christmas card and floral displays. 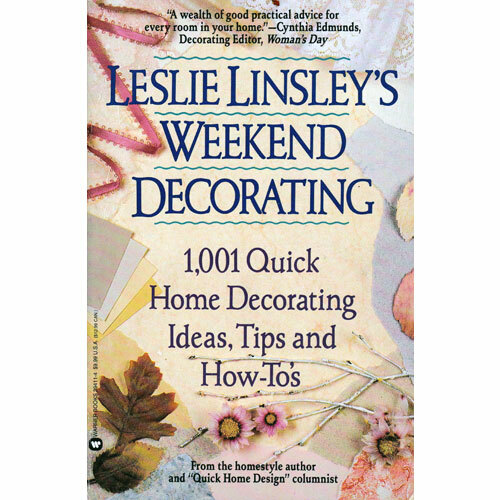 From how to determine lighting needs to where to position the bed, from how to hang a curtain to where to place a towel hook, Linsley helps first-time home owners suggestions in a refreshingly clear tone. Designer Leslie Linsley believes you shouldn’t have to give up your life–or your life savings– to create a beautiful, stylish home. 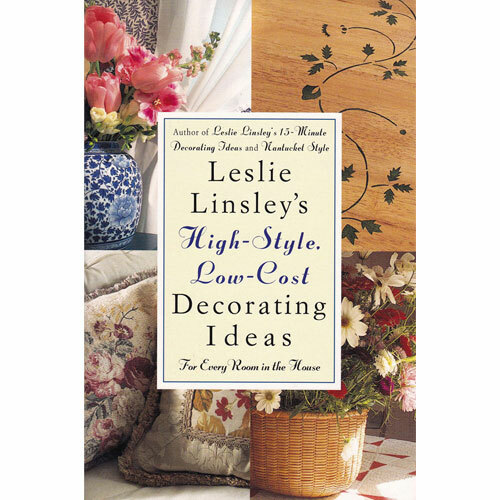 In her latest collection, Linsley delivers hundreds of tips and projects for everyone who’s come to love her no-nonsense, creative approach to sprucing up every room of the house.